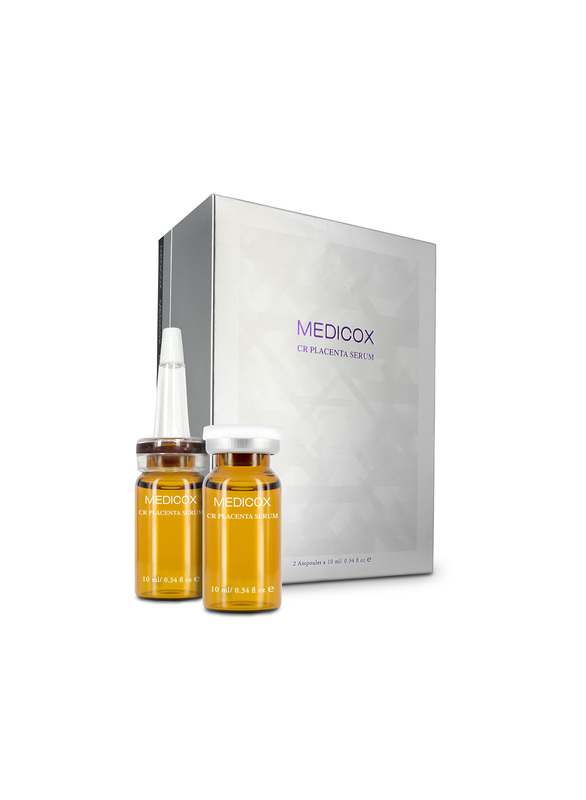 MEDICOX CR Placenta Serum contains the high concentrated of placenta extract which is a rich source of nutrients and bioactive ingredients for promoting cell division and reproduction. Once or twice daily, gently massage into cleansed face and neck with a light circular motion until thoroughly absorbed. 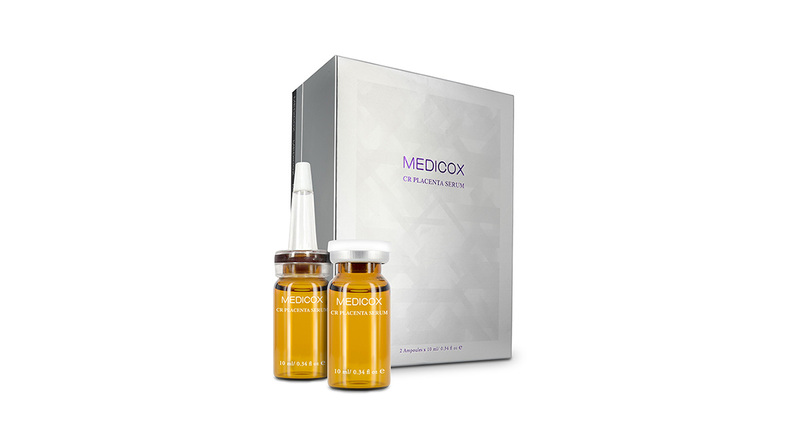 Placenta Liquid Extract, Propylene Glycol, Phenoxyethanol, Hydroxyethyl Cellulose.